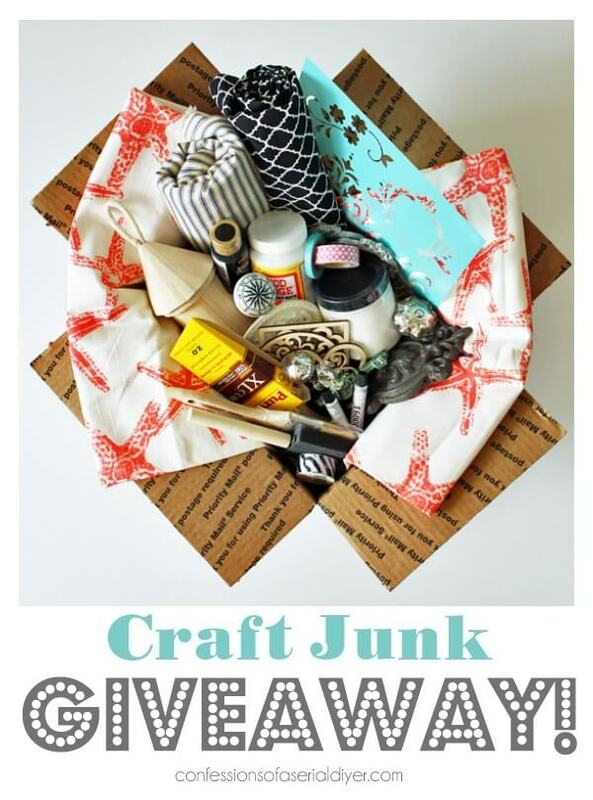 You are here: Home / Uncategorized / The Ultimate Craft Supply Giveaway! 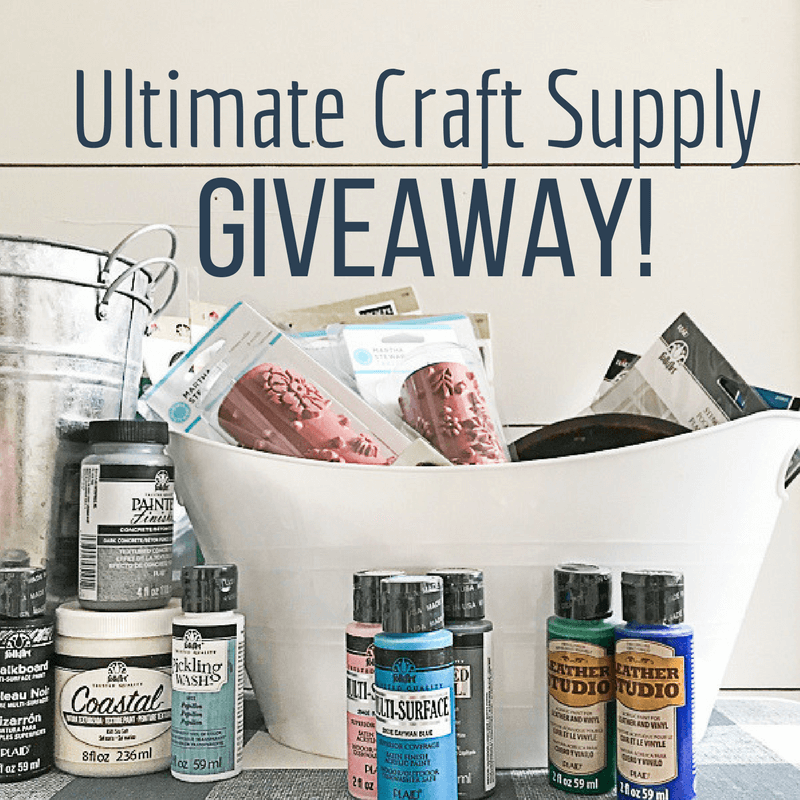 The Ultimate Craft Supply Giveaway! Oh guys I am just so excited about today! Anyone else love to craft? 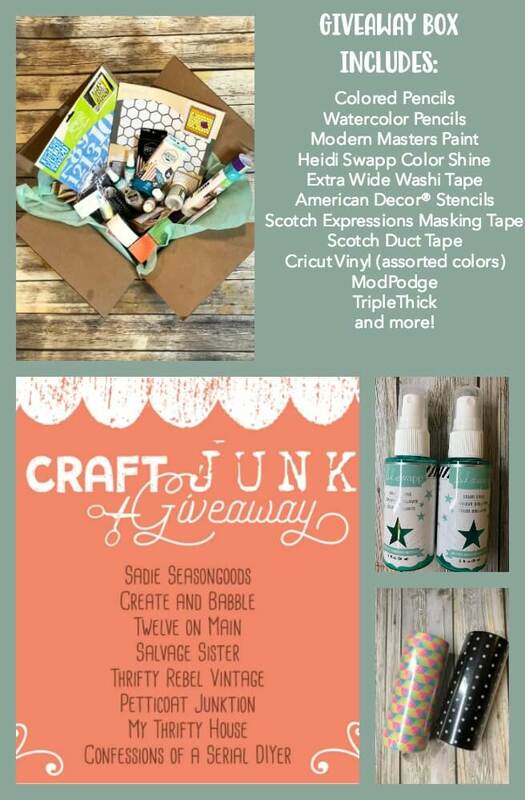 Well, I gave a pretty great craft supply giveaway and I want you to be part of it! 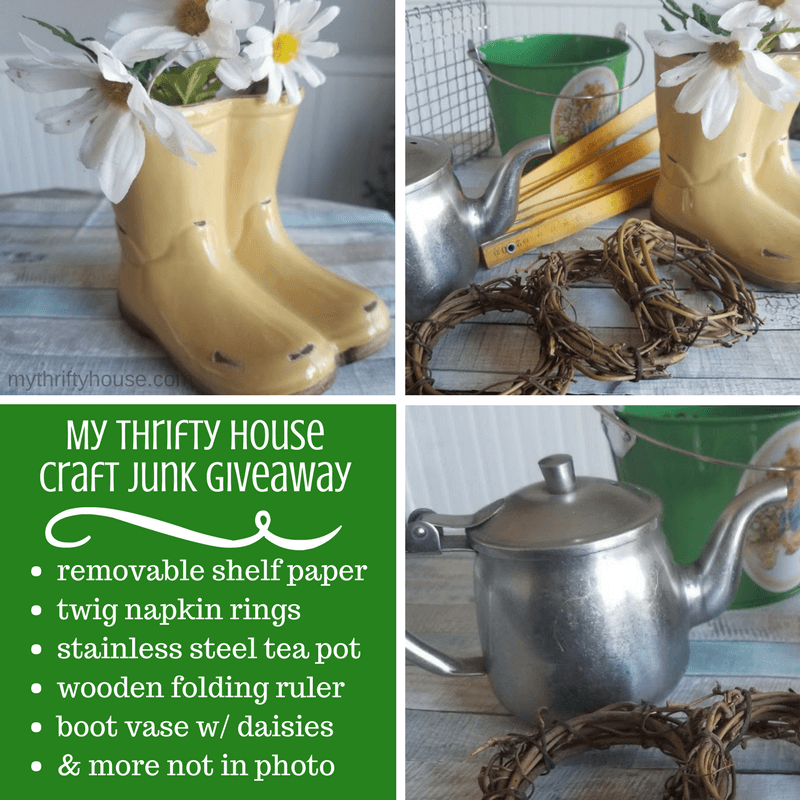 I am thrilled once again to be taking part in a craft supply giveaway bloghop! Now, you cannot tell me that you do not love getting free stuff, and you cannot tell me that you do not love FREE craft supplies! Well, do I have a doozy for you! 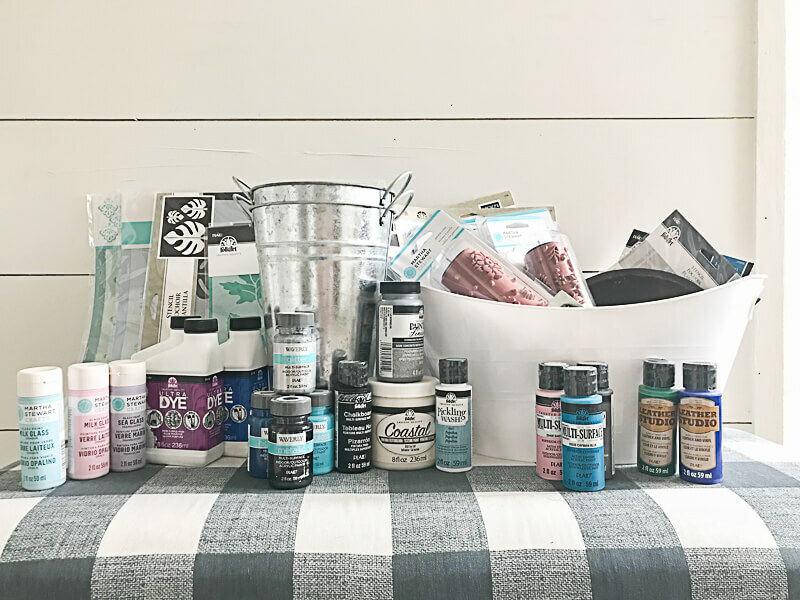 This craft supply giveaway was taken directly from my very own stash, which is quite large. Everything is new, and unused, and I have included a few cute decor items as well just as a fun addition. 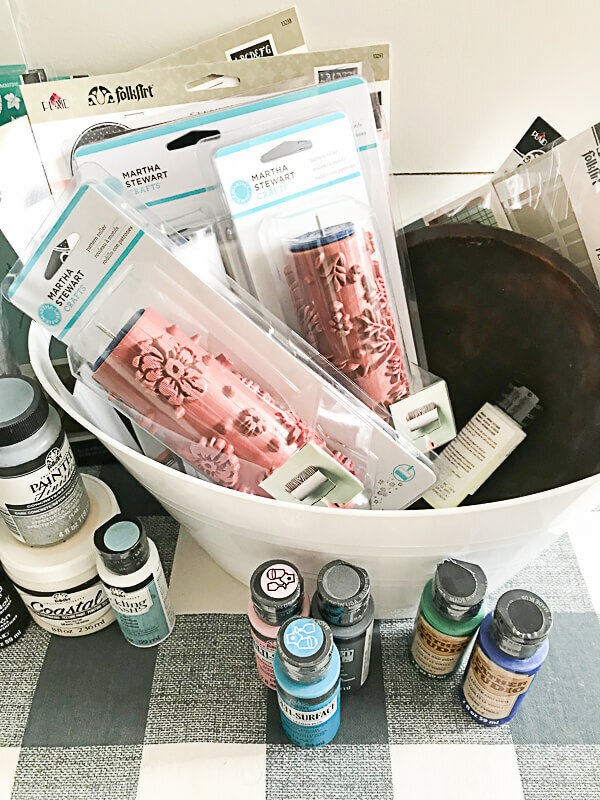 So, lets get down to whats in this craft supply giveaway! Do you like stencils? 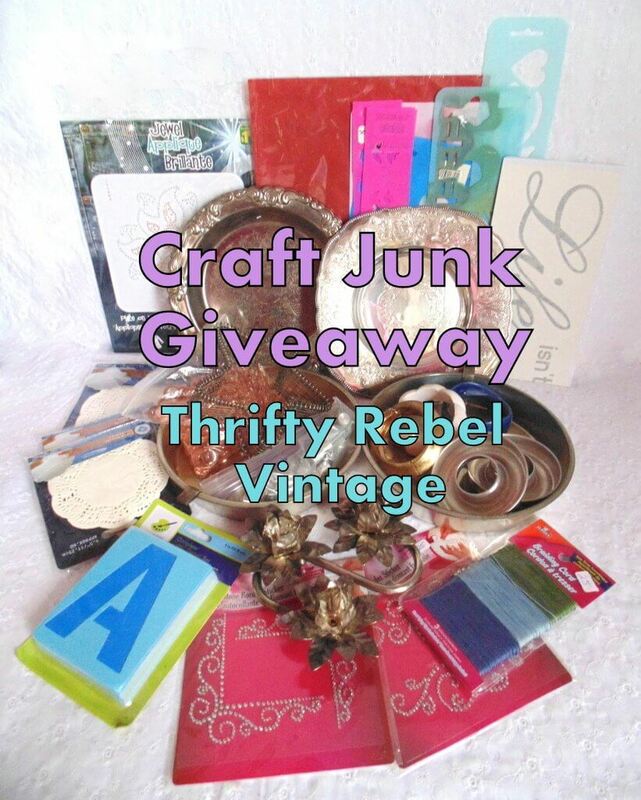 Well, I have a whole slew of them in this craft supply giveaway! Talk about a party in a box! I have the cutest chalkboard sign stencils, large plastic stencils for pillows, walls, or anything you want! There are 12 stencils packs in total in this giveaway. Say what?? 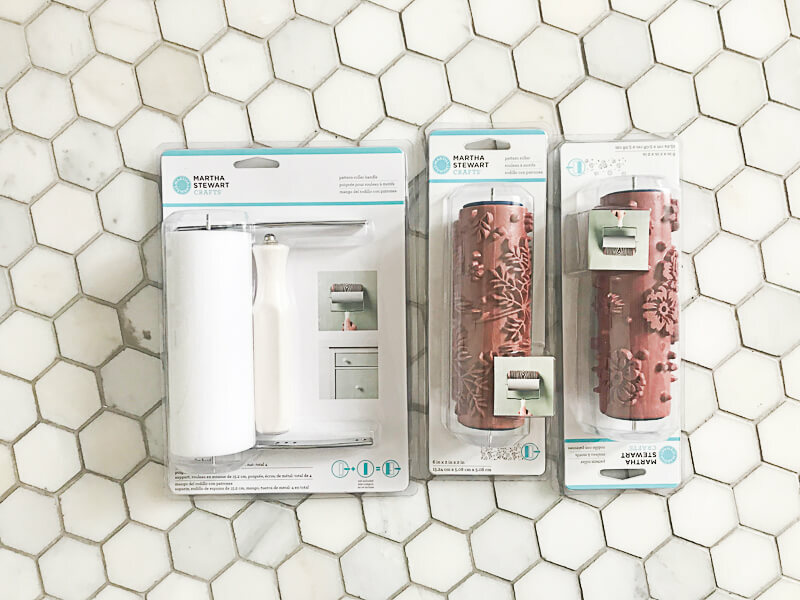 Have you seen these cool Martha Stewart pattern rollers? They are so cool! And I am giving one away with two different rollers! I am tempted to keep this, but I know someone would just have so much fun with it! How about some paint? Well, I have tons of that. 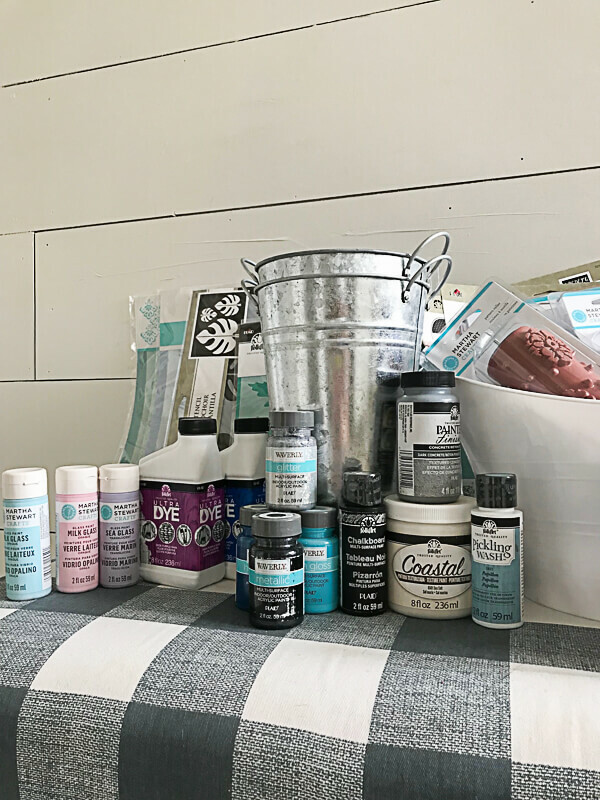 I’ve got pickling wash, milk glass paint, high gloss craft paint, leather paint, textured paint, chalkboard paint, and more! I have also included this white plastic tub, 2 galvanized buckets, and a small wooden bowl! I dare say, I might enter myself just to see if I can end up winning it back! Haha, just kidding. I am so very grateful to all of my readers and want to give one lucky reader a huge thank you gift! Make sure to sign up below and see how you can earn extra entries! It is so easy! 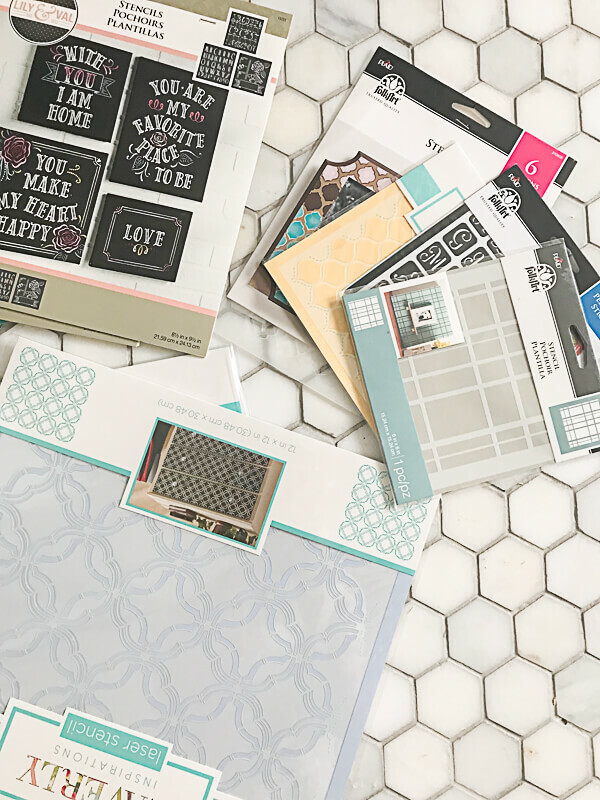 By entering into this craft supply giveaway, you will also receive exclusive access to my Printables Library! So essentially, this is a win/win! That is my favorite kind of day! But, dont wait! This giveaway ends Sunday April 15, at 11pm. You must be 18 years or older to apply and must be a US resident. 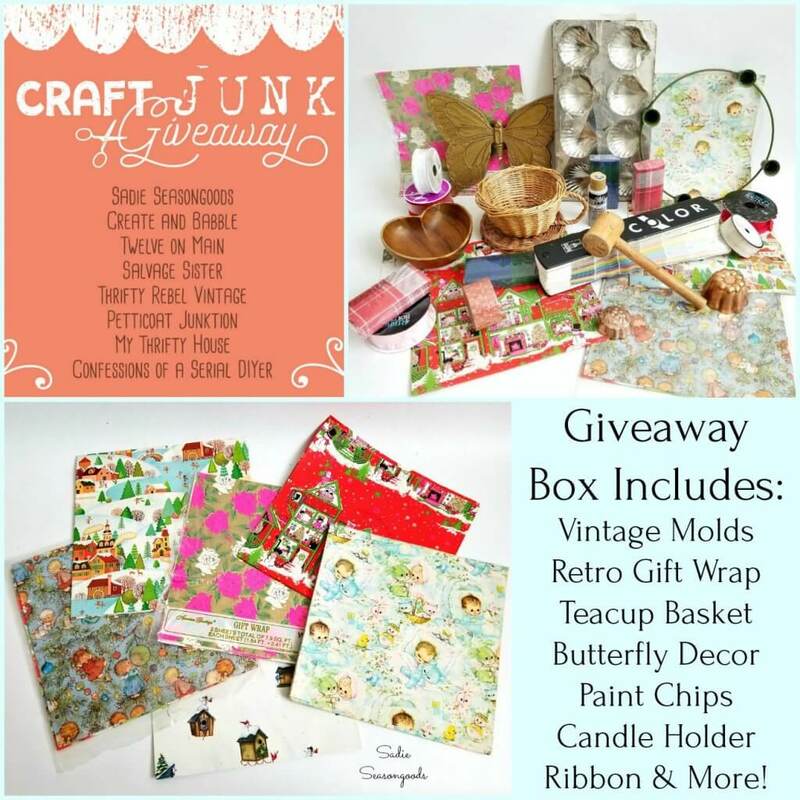 Make sure you check out these other great craft giveaways as well! I wish you all good luck and hope you will stop by and enter to win these giveaway’s as well! I am so glad you stopped by! Oh my God! This is too much for me!! Realy! I live in Portugal ??????? ?… Ticket plain to US, please!!! ???? All that paint has me drooling! Those buckets are fun, too! 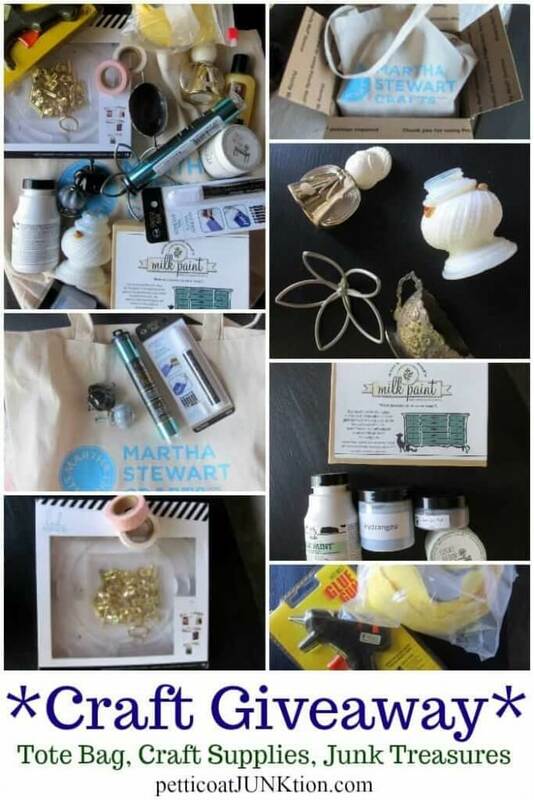 Thanks for the awesome opportunity to win some great craft items!!! I have not stenciled in a long time. It would be exciting to do a pillow!! And the other things would be great for spring/summer decorating!!! Have a super day !!!???????????? So excited about this give away! I recently started crafting and I”m loving stencil projects! I have so many plans but can only purchase supplies a little at a time due to budget. I truly hope I win! 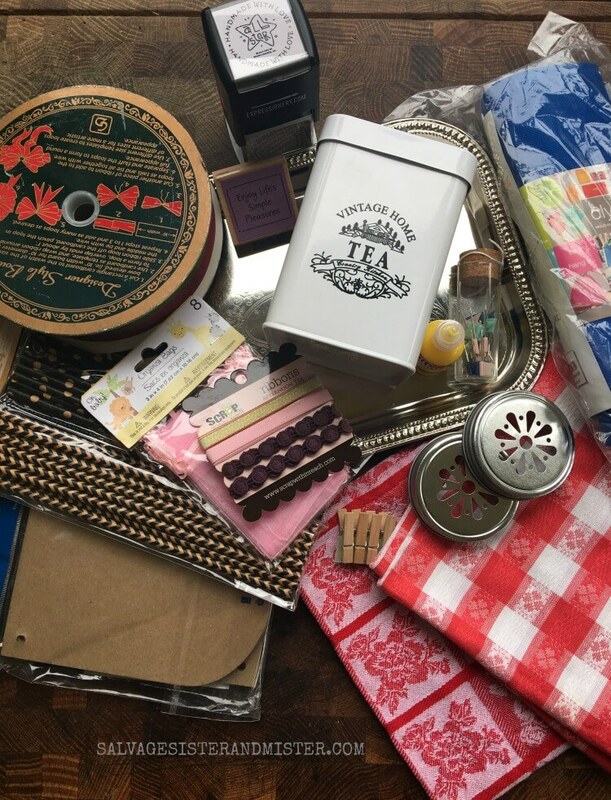 I’m dying to learn new craft techniques and this giveaway would be so inspiring! Thank you so much for such an amazing prize! I have just recently created a craft room for myself and have been filling it with supplies. But can you ever have enough? What a fabulous giveaway. Love love stencils and the rollers. 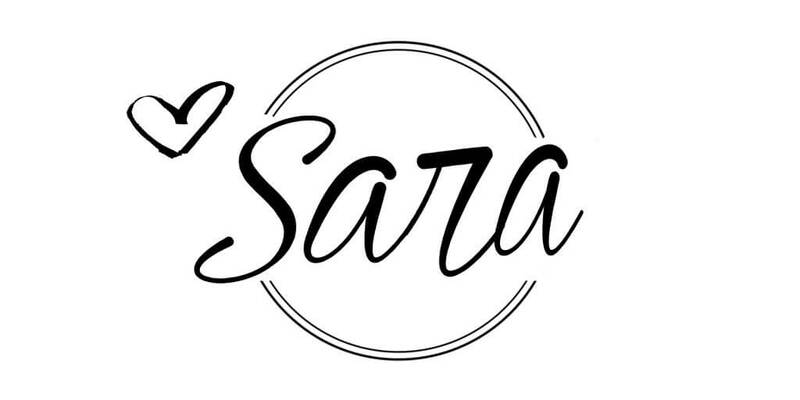 HI Sara – I posted a comment on April 10th and still says: “Your comment is awaiting moderation” Was a winner ever announced? I really wanted to be entered into this give away. Yes, sorry! The winner has been chosen and has been notified.